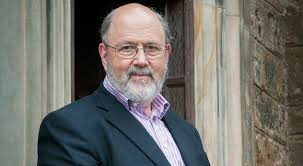 I recently sat down with N. T. Wright to talk about his book Paul and the Faithfulness of God (Fortress, 2013). I’ve put a link to my interview. 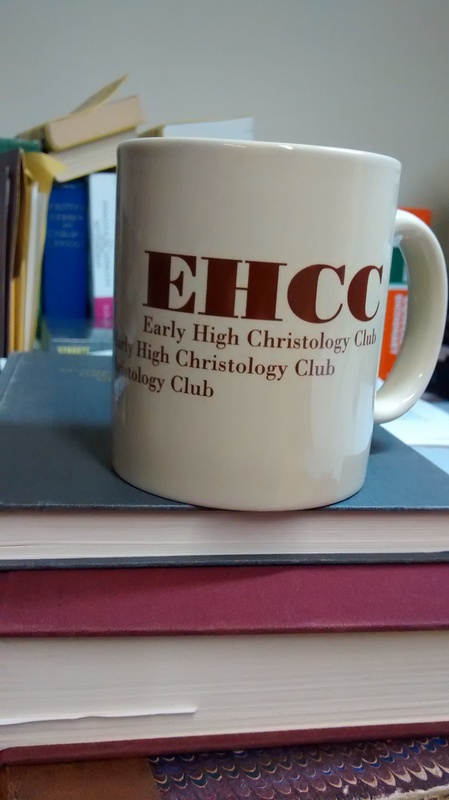 I am a card-carrying member of The Early High Christology Club (EHCC). Well, in the spirit of full disclosure we don’t actually have cards, we have a mug. It is a highly sought-after prize. If you are mug-worthy and see one, do everything you can short of stealing it to get one. Carey Newman of Baylor University Press, also an EHCC charter member, made the first investment in the mugs. A bit of explanation is in order. The Early High Christology Club is a loose affiliation of scholars who have written books or articles arguing that the early followers of Jesus—as early as we have evidence—had a high Christology, that is, their assessment of his significance included that he was, in some sense, divine. Now this is actually an historical conclusion based on our reading of the literary evidence; it does not depend on any confession. The earliest evidences we have in the New Testament or any Christian sources are the letters of Paul; so much of this historical construct has been built upon a close reading of his letters. There are all sorts of issues involved: how did Paul and other NT writers express their “Christology”? what kind of language was used? where did that language come from? how does this comport with their reading of the Christian Bible, the Septuagint? how early is “early”? how high is “high”? –how did these early Jewish Christians regard Jesus as divine without setting aside their monotheistic heritage? Paul, for example, claims to be a monotheist and yet he appears to regard Jesus as divine (e.g., 1 Cor 8.6; Phil 2:5-11). If Jesus were divine, then did early Christians worship him? If so, did they worship him the same way they would have worshiped God? Not all people agree, of course, with the members of the EHCC. There is the Late, Low and Slow Club (LLSC)—though I don’t think they have a mug—which concludes that the early followers of Jesus regarded him as a human being only. Many decades later when Christianity moved beyond the constraints of its Jewish heritage, Christians began to regard Jesus as divine. The LLSC posits a lengthy period of development from a low to a high Christology, anywhere from 60 to 100 years. Now, members of the EHCC also posit a period of development in the Church’s Christology, but they think this development happened rapidly, perhaps even within a few years after Jesus’ crucifixion. The EHCC meets regularly and informally at the annual meeting of the Society of Biblical Literature. 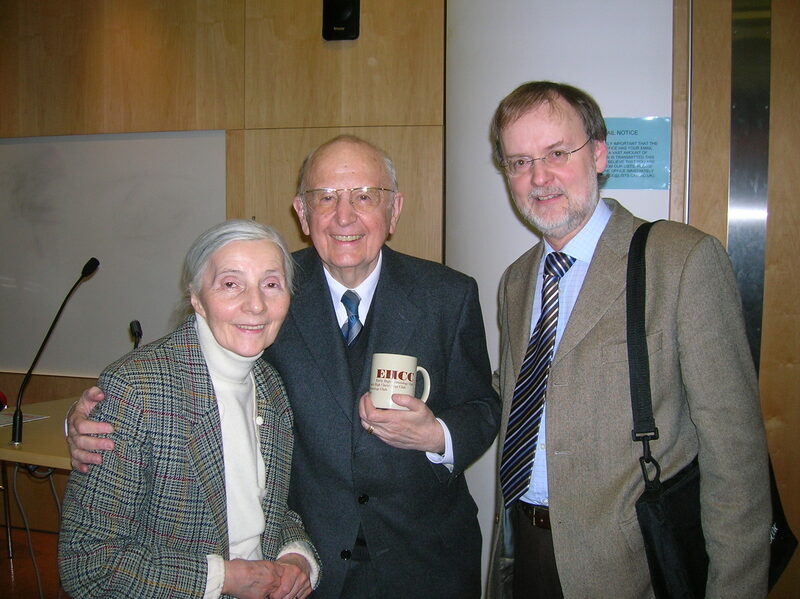 Carey Newman and Larry Hurtado, distinguished (now retired) Professor of New Testament and Christian Origins at the University of Edinburgh, co-sponsor the annual gathering. Carey provides the room. Larry brings the food and drink. Stories are told. Friends catch up. There is a lot of laughter. At a given moment in our gathering someone recites our founding myth. Some who have heard it say that it is so good it cannot possibly be true; but those of us who were there know it happened just as we say. One of the articles I read in preparation for the consultation is from Tom A. Steffen, former professor at Biola University and missionary for 20 years in the Philippines. In an article entitled, “Why Communicate the Gospel through Stories?” Steffen tells his own story about trying to teach new believers a simple version of systematic theology in the Ifugao language (one of Philippine dialects). Basically, his teaching fell flat because he insisted on relating the content using a western model of education, that is, teaching propositions and concepts. When he saw it wasn’t working, he decided to join his content with some wonderful stories from the Old Testament. He told stories of creation, the fall, Cain and Abel, the flood, and other stories on his way to telling the Jesus story. Once Steffen switched from teaching propositions and concepts to stories, the people caught on, got excited, and began to catch the essence of God’s redemptive love and purposes for the world. I’ve said all along that human beings are hard-wired to tell stories. God has built that into our minds and hearts. So we are at our bests when we do tell stories. And we are good at it. Go on a trip and have something interesting happen to you and you can’t wait to tell someone. You call your best friend and tell them what happened. You put it on facebook. You may tweet it out. The point is that we are great producers and consumers of stories. In the article I read Steffen quoted a statistic which I did know. I probably could have guessed at these numbers and gotten close but it is good to see it in print by someone who knows. Here is what he said: the Scriptures contain three kinds of literature: stories, poetry, and thought-organized material. Stories make up 75% of the Bible. Poetry makes up 15%. And thought-organized comprises the remaining 10%. By thought-organized he was referring to a good bit of Paul’s letters that make logical, linear arguments. But as N. T. Wright and others have pointed out, a lot of Paul’s theologizing involves retelling the essentially Jewish story around Jesus; so for Paul Jesus is the climax of the covenant story. In other words, even when Paul is making an argument for a particular idea (e.g., the resurrection of Jesus, the centrality of the cross) he is nibbling around the edges of narrative. Amazing isn’t it that God chose primarily to reveal himself to us in these marvelous stories. I would have probably guessed that poetry was a higher percentage. I’d be interested to know how these decisions were made. For example, of Job’s 40+ chapters, all but 2 ½ are poetry. But Job’s poetry still tells a story. We might call it poetic narratives. 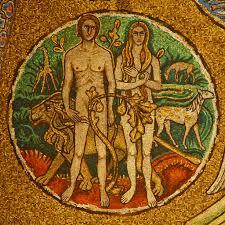 The creation “story” in Genesis 1 is very poetic in its form. So how are these classified? I don’t know. And what about all the Proverbs, were they classified as poetry? I think they probably should have been because they are written in Hebrew poetic style. It excites me to think is that in doing The Voice Bible we did something very different from other translations. We invited story-tellers, novelists, poets, and song-writers to help us retell the stories and poetry of Scripture. Scholars are very good at the technical bits of translation but we aren’t good at telling a story or of capturing the beauty and rhythm of a good poem. That’s why I think The Voice Bible has come of age when it has; we are moving deeper into a digital age that still recognizes the value of orality. 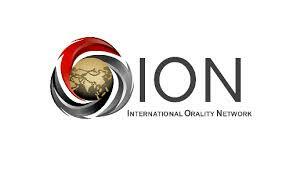 Some scholars have taken to calling it a “digitoral age.” (I’m grateful to Dr. Samuel Chiang, executive director of the International Orality Network, for this useful term.) Too often we’ve tried to analyze the biblical stories using western logic to break them down into (4) points all beginning with the letter “P.” This way of preaching and teaching has had a tendency to obscure the story and make it hard to remember. Storytelling—God’s preferred method—has a way of capturing both the heart and mind for the sake of kingdom purposes.